There’s a good reason why the legendary Yamaha F150 is the best-selling 150-horsepower four stroke of all time. 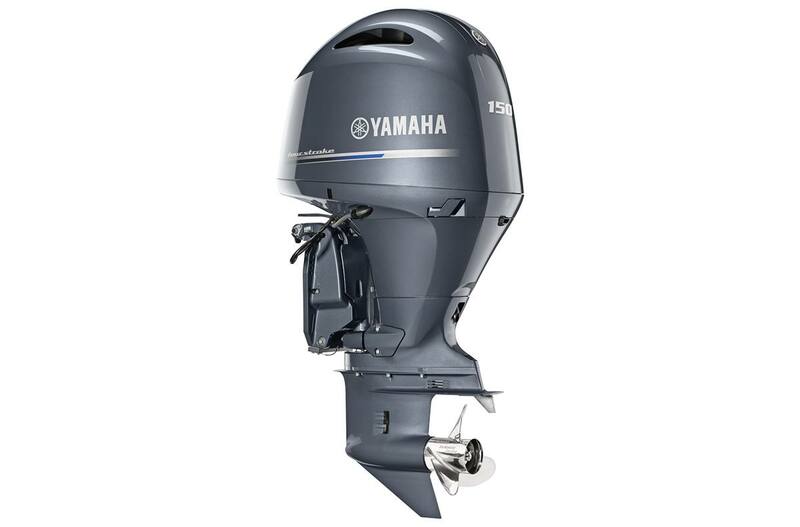 Powerful, light, nimble and compact, boaters know that its proven reliability is unmatched for everything from pontoons to flats boats to deep-V hulls. That record of performance spawned a remarkable family line that continues with the F175 and F200. 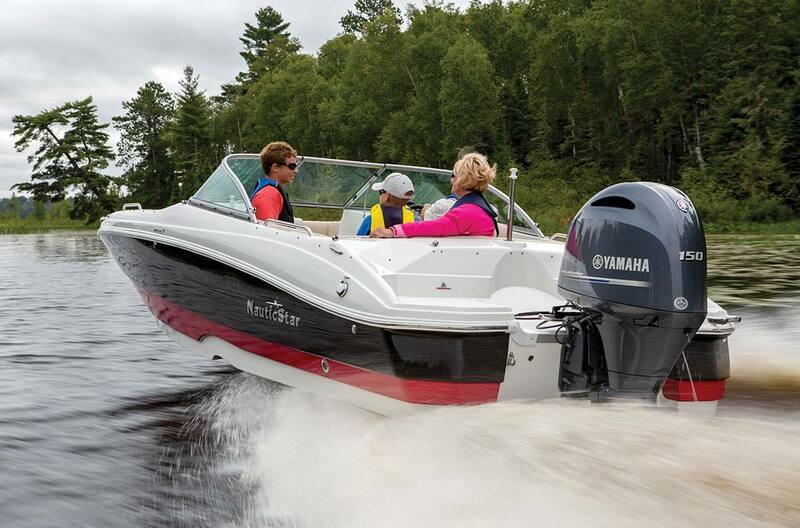 Now, more boaters can enjoy Yamaha’s technologically advanced I-4 line than ever before. Whether your rigging is digital or mechanical, the entire lineup is compatible with your control preference. It’s just one of the ways the I-4 line keeps getting better and better, year after year.